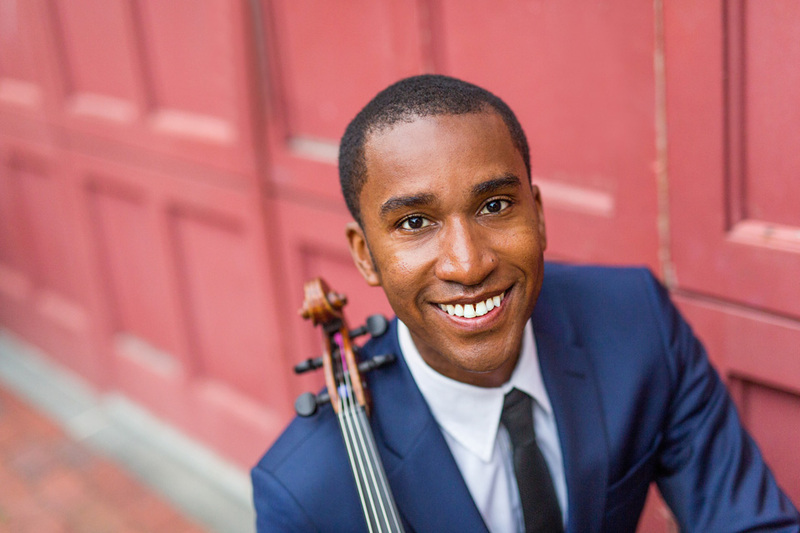 Jason Amos began his viola studies at age eleven through the public schools in his hometown of Southfield, MI. 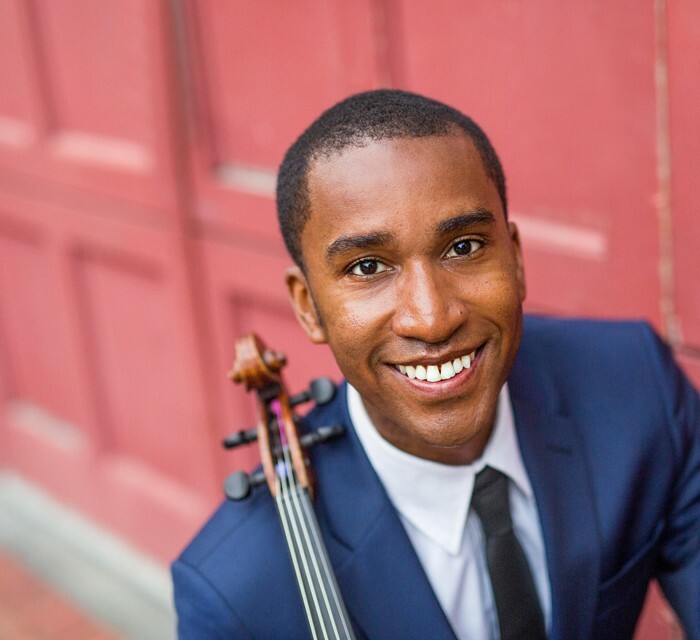 He has served as violist of the Boston Public Quartet and resident musician at musiConnects, a non-profit which provides free instruments & comprehensive music education to underserved children in Boston, since 2010. He is a also faculty member at Project STEP, an intensive training program for minority string players. Mr. Amos has won honors in several competitions including 4th place in the 2007 Sphinx Competition and 1st prize in the 2006 Detroit Symphony Orchestra’s Bradlin Scholarship Competition. Jason has appeared as soloist with the Ann Arbor Symphony Orchestra, is a member of the Sphinx Symphony Orchestra, and formerly played with the Flint Symphony Orchestra, among others. His extensive international engagements have included acclaimed chamber music performances, a residency at The Berlin University of the Arts (UdK), and mentoring for the National Youth Orchestra of Great Britain. 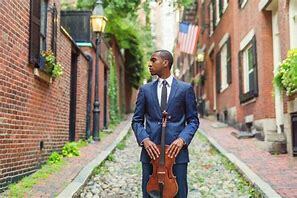 In 2010, he completed the fellowship program at Community MusicWorks where he appeared regularly as guest violist with the Providence String Quartet. Jason has had the honor of studying privately with Martha Strongin Katz, Yizhak Schotten, and Caroline Coade. He received a Graduate Diploma from the New England Conservatory of Music after undergraduate studies at the University of Michigan.